MOORESVILLE, N.C. (September 24, 2010) -- Turner Motorsports, currently a two-team operation in the NASCAR Camping World Truck Series (NCWTS), announced today that they are acquiring select assets of Braun Racing's NASCAR Nationwide Series (NNS) team and will immediately take over operation of the organization. Braun Racing fields four entries in the NASCAR Nationwide Series - the No. 32, No. 38, No. 10 and No. 11 cars with a driver line-up that includes Brian Vickers, Kasey Kahne, Reed Sorenson, Jason Leffler, David Reutimann, Brian Scott, Tayler Malsam and Jacques Villeneuve. These four teams will join forces with the existing Turner Motorsports' NCWTS entries - the No. 4 Monster Energy Chevrolet Silverado, driven by Ricky Carmichael, and the No. 31 Wolf Pack Rentals Chevrolet Silverado, driven by James Buescher. With the acquisition of Braun Racing, Turner Motorsports will field six teams in two of NASCAR's top-three premier series. Plans for the 2011 racing season include three NNS teams and three NCWTS teams. The NNS driver line up for Turner Motorsports will be announced in October. As for the NCWTS teams, James Buescher will once again pilot the No. 31 Chevrolet Silverado with Ricky Carmichael also returning to drive the No. 4 Chevrolet Silverado. The team will operate out of Braun Racing's current 88,000 square-foot facility in Mooresville, NC. Todd Braun, Doug Stringer and Harry Scott, Jr. will continue to be an integral part of Turner Motorsports. 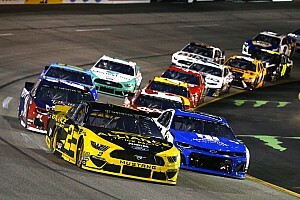 "We are really excited about expanding Turner Motorsports into to the NASCAR Nationwide Series," says Steve Turner, owner of Turner Motorsports, LLC. "We have been looking at ways to grow our team structure to provide additional sponsorship opportunities for our partners and to create new opportunities for our drivers. It became apparent that we could accomplish those goals by making a deal with Todd Braun and purchasing select assets of Braun Racing. We also hope that this purchase will allow us to continue to grow very positive relationships with the existing sponsors as well as the tremendous list of marketing partners that have supported Braun Racing over the years including Dollar General, Great Clips, AccuDoc Solutions, Iron Horse Jeans, BigSpot.com, ABF and Fraternal Order of Eagles. Braun Racing has put together a great group of drivers, crew chiefs and employees and they have put very competitive teams on the track. We look to help them get even more competitive as we move forward." "We are dedicated to making our Nationwide teams ultra-competitive," Turner added. "With the introduction of the Nationwide Series' 'new car,' we know that success will require a significant upgrade in infrastructure, technology and financial commitment. Going head to head in this series with teams like Joe Gibbs Racing and Penkse Racing, we know that it will take a total commitment and we are prepared to make that commitment. Everyone at Braun Racing has done a really good job of building a solid program and we look to expand on that. Our NASCAR Camping World Truck Series program has been up and running for about a year now and we have made great strides with that program. Our goal for next year is to compete for dual championships in both series." Braun Racing's No. 32 car is currently sixth in NNS owner point standings, only 167 points out of the top-five. The No. 10 car is 17th, the No. 38 sits 19th and the No. 11 rounds out the top-20 in owner points with its driver, Brian Scott, currently leading the NNS rookie-of-the-year standings. 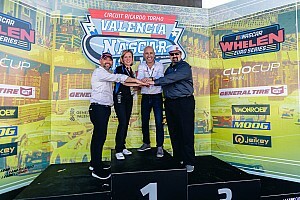 The team was created in 2002, running races in the ARCA Racing Series. The following year, they made their entrance into the NASCAR Nationwide Series and have since grown into one of the most successful independent teams in the series, producing four wins with drivers Jamie McMurray, Jason Leffler, Dave Blaney and Kyle Busch. Turner Motorsports has experienced its own success in a short amount of time with drivers, James Buescher and Ricky Carmichael. So far this season, Carmichael is credited with two top-five and five top-10 finishes, while Buescher has produced five top-five and seven top-10 finishes. Last weekend at New Hampshire International Speedway, Buescher posted a career-best finish of second. About Turner Motorsports: Turner Motorsports, LLC, was established in 1999 and is currently in the midst of its inaugural full season of NASCAR competition. 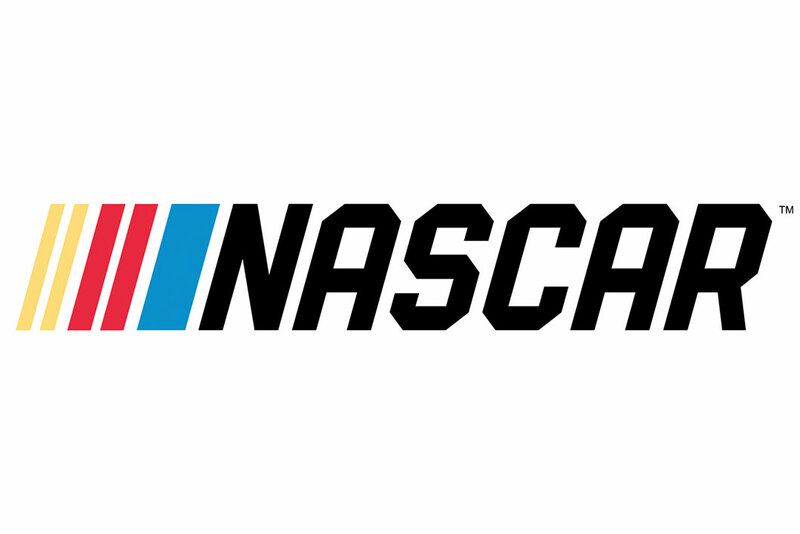 Co-owned by Texas natives Steve and Sandra Turner, the racing organization is operated out of a 30,000 square-foot facility in Mooresville, N.C., which houses two NASCAR Camping World Truck Series Chevrolet entries piloted by James Buescher and Ricky Carmichael. In addition, Turner Motorsports fields part-time entries in the ARCA Racing Series presented by RE/MAX and Menards, with Carmichael behind the wheel and a full-time USARacing Pro Cup Series team with driver Logan Ruffin. 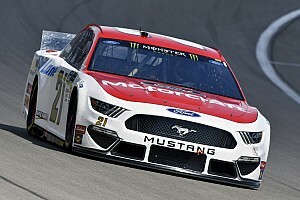 About Braun Racing: Braun Racing is a leading team in the NASCAR Nationwide Series that was handpicked four years ago by Toyota to help lead their entrance into the series. The team is proud to have claimed Toyota's first Nationwide Series pole on February 24, 2007 at California Speedway and their first win at O'Reilly Raceway Park on July 28, 2007. Founded by team owner Todd Braun in 2002, the team is in its eighth season of competition in the NASCAR Nationwide Series and is expanding into a four-car operation in 2010 with an all-star driver line-up that includes Kasey Kahne, Brian Vickers, Jason Leffler, Reed Sorenson, David Reutimann, Brian Scott and Tayler Malsam. Braun Racing's marketing partners includes Great Clips, Dollar General, Beringer Vineyards, AccuDoc Solutions, Fraternal Order of Eagles, ABF, Iron Horse Jeans, Bigspot.com, Northeastern Supply, SEM and Safety-Kleen.